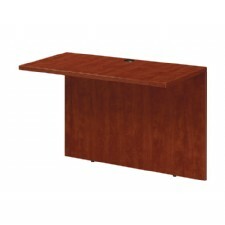 Bridge 35X24, Cherry or Mahogany Laminate Finish. 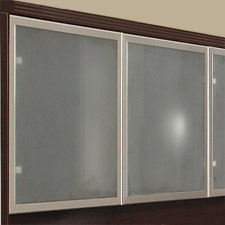 Used for connecting Napa desk to credenza. 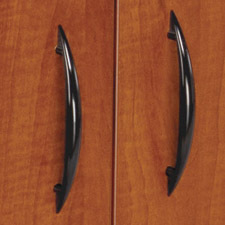 Wire management grommets. 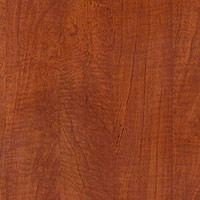 Scratch-resistant, textured thermally fused laminate surfaces. 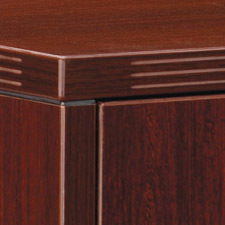 Impact-resistant 3mm PVC edges with Triple-groove edge design. 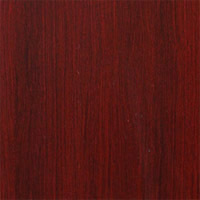 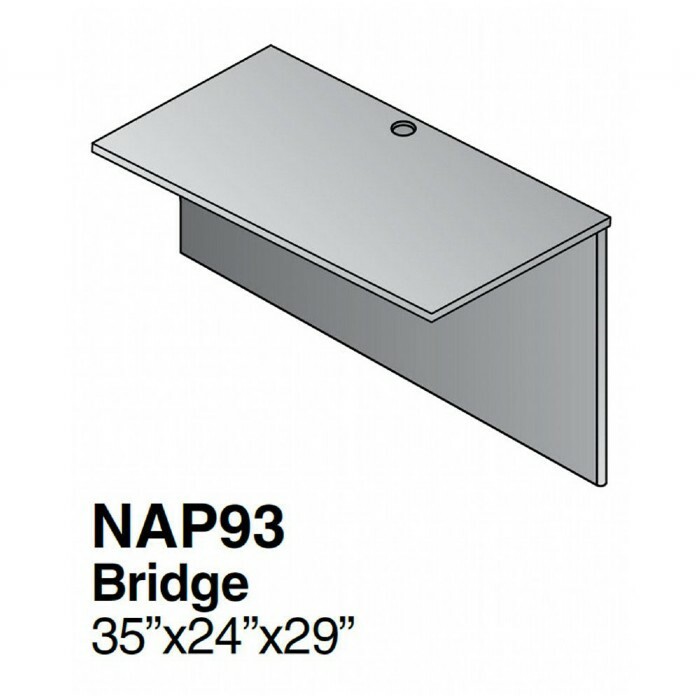 Napa Bridge 35X24, Cherry or Mahogany Laminate Finish. Includes: Napa Bridge 35X24, Cherry or Mahogany Laminate Finish.